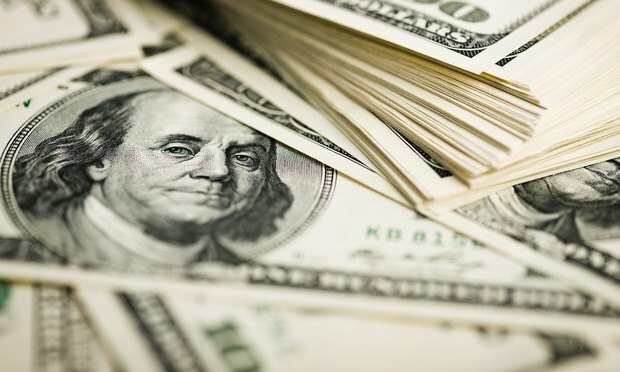 A federal appeals court on Tuesday rejected an attempt by a New Jersey-based debt collector to escape a proposed class action lawsuit over untimely debt collection. "Defendants’ concern about 'extremely expensive' discovery is overblown," U.S. Magistrate Judge Joel Schneider said. The standard for commercial litigators, in-house counsel, general practitioners and transactional attorneys representing the business client.